How Far is Divinity Sai Swarna Vihar? Divinity Sai Swarna Vihar offers spacious Residential Plots, so that you can construct your house in Vizianagaram the way you like. 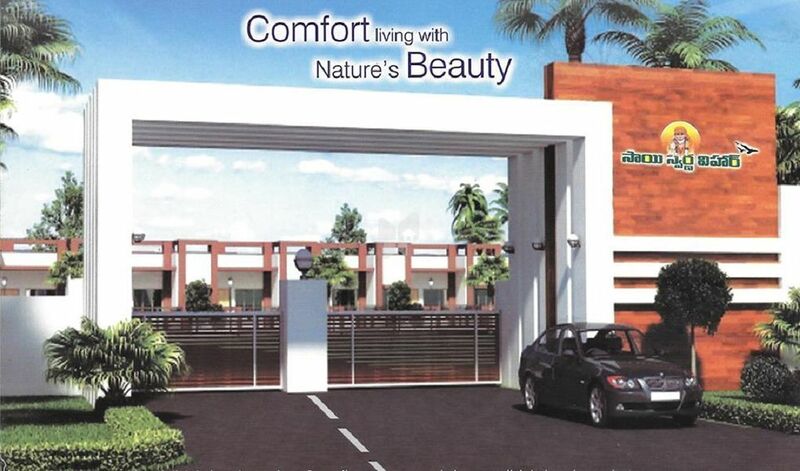 These legally approved Plots are brought to us by renowned builder Divinity Housing Projects (I) Pvt. Ltd.. These Plots at Savaravilli in Vizianagaram is a kind of investment which you will cherish forever. The project hosts in its lap exclusively designed Residential Plots, each being an epitome of elegance and simplicity.